The Prevention Research Center for Healthy Neighborhoods (PRCHN) was established at the Case Western Reserve University School of Medicine in 2009. 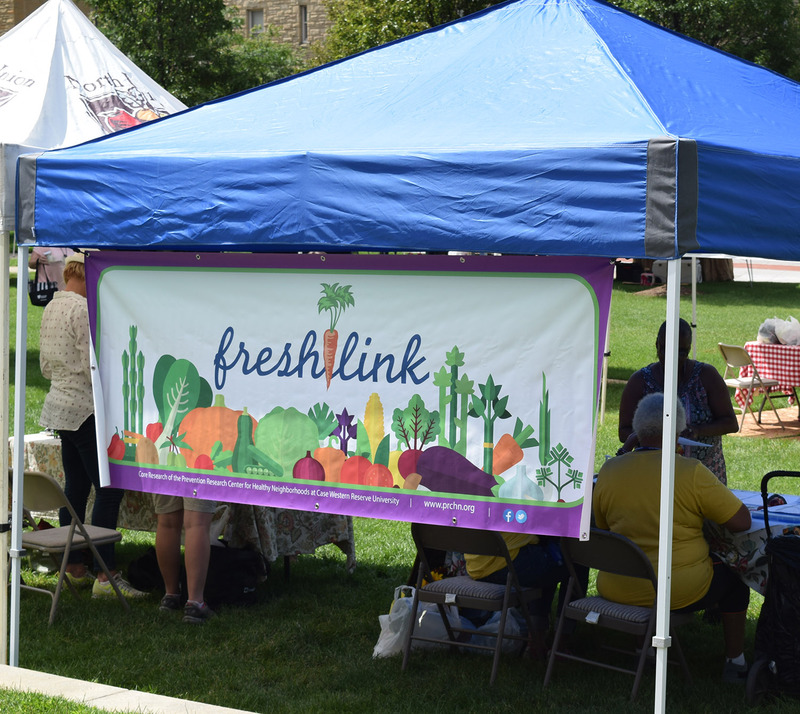 The Center’s mission is to foster partnerships within Cleveland’s urban neighborhoods for developing, testing, and implementing strategies to prevent and reduce the burden of chronic disease. The PRCHN reflects a growing national concern about the slow decay of urban Industrial centers with low income, low education, and a greater health risk burden than the national average. This is especially true in Cleveland, which often ranks among the poorest and most unhealthy populations in the country. With its Network of Community Advisors (NOCA) and institutional partners, the PRCHN is committed to helping find solutions to improving health in the local community by collecting and disseminating relevant and timely data, developing and testing culturally relevant interventions, evaluating community programs, serving as an active community partner in community-wide initiatives, and providing an open and accessible venue for dialogue and dissemination. The PRCHN has partners within and outside the university. The Cuyahoga County Board of Health and the Cleveland Department of Public Health serve as integral players in the Center’s work, as do primary programmatic partners such as the YMCA of Greater Cleveland, The Ohio State University Extension Office for Cuyahoga County, and the Cleveland Metropolitan School District. The PRCHN also engages faculty from across campus and the city. Other CWRU schools involved are the College of Arts & Sciences, the Frances Payne Bolton School of Nursing, the Mandel School of Applied Social Sciences, and the School of Dental Medicine. Funding from the Centers for Disease Control and Prevention (CDC) supports the PRCHN as part of a broad effort (through 26 Prevention Research Centers in various states) to examine how communities can reduce the risks of chronic health problems by working from within. As part of this CDC network, the PRCHN is focused on collaborating with Cleveland’s urban neighborhoods to create strong relationships, effective research methods, and new disease prevention solutions.